The Arctic is warming twice as fast as the rest of the planet, and in northern Norway, that often means rain instead of snow. 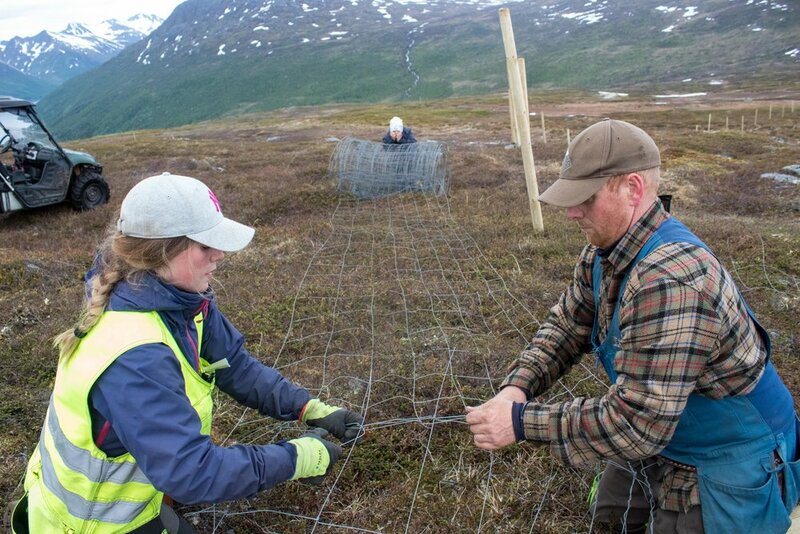 That's bad news for reindeer, and the people who depend on them. Climate change isn't their only problem, though. Construction has just begun on a 280-megawatt wind farm here — 67 turbines being built on this very mountain. Exactly one year ago today, former President Barack Obama named the bison our country's national mammal. "We used to have more than 50 million bison in North America," explains Amy Martin, who has been reporting on bison in Montana for her podcast Threshold. “Earth has always been part of the NASA portfolio,” says Waleed Abdalati, former chief scientist at NASA. What's At Stake If NASA's Earth Science Work Is Ended? Last week a senior advisor to President-elect Trump said funding for NASA Earth sciences work should be cut dramatically, or just ended. For perspective on what that would mean, Amy Martin talked to Steve Running, the chairman of the Earth Science Subcommittee for NASA’s Advisory Council. Many Native American languages have only a few speakers left. 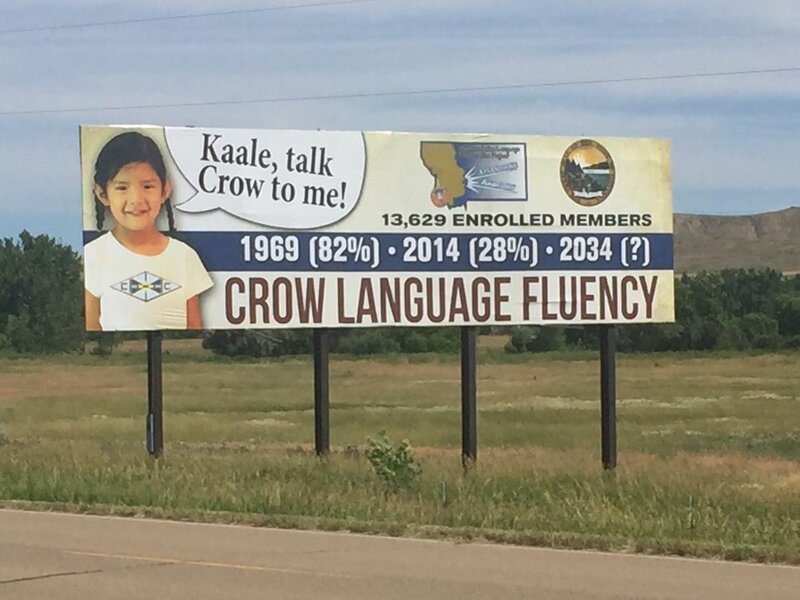 But there's been a push to help keep the Crow language alive. After more than 100 years of federal control, the lands of the National Bison Range may be returned to the Confederated Salish and Kootenai Tribes. Last week, the tribes released draft legislation that would transfer authority over the range from the U.S. Fish and Wildlife Service to the CSKT. This is a crucial year for Yellowstone National Park's wild bison. The governor of Montana has granted the animals more room to roam outside the park. Some people are celebrating the chance to live alongside them, but many ranchers are worried the bison will hurt their livelihood. This is a story about accounting. But wait. This is a story about accounting for your money. 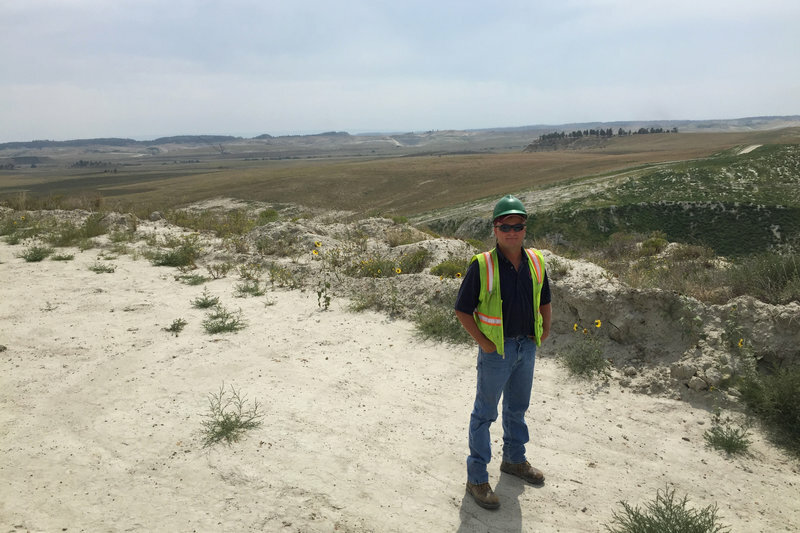 Colstrip, Montana is true to its name — it exists because of coal.